Having lived with Ben for over 5 years now, there is a lot I know about him. One of his favourite things to do is to get his hair cut, his other favourite thing to do is making sure he looks well presented. 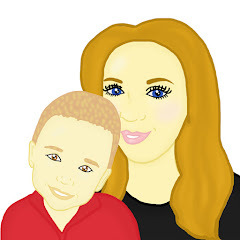 Recently we were sent 2 Braun mens items for him to review, just in time for Fathers Day. Having moaned that his beard was looking messy and unkept along with moaning that his hair was growing long on the sides, the Braun Series 5 Shaver and Braun Cuzer came at the perfect time. Since I have known Ben, he has bought and tried many shavers. The most recent shaver lasted him a good while however it had many negatives which Ben hated about it. Ben hated the fact his old shaver was not waterproof and he found that it would often cut him. 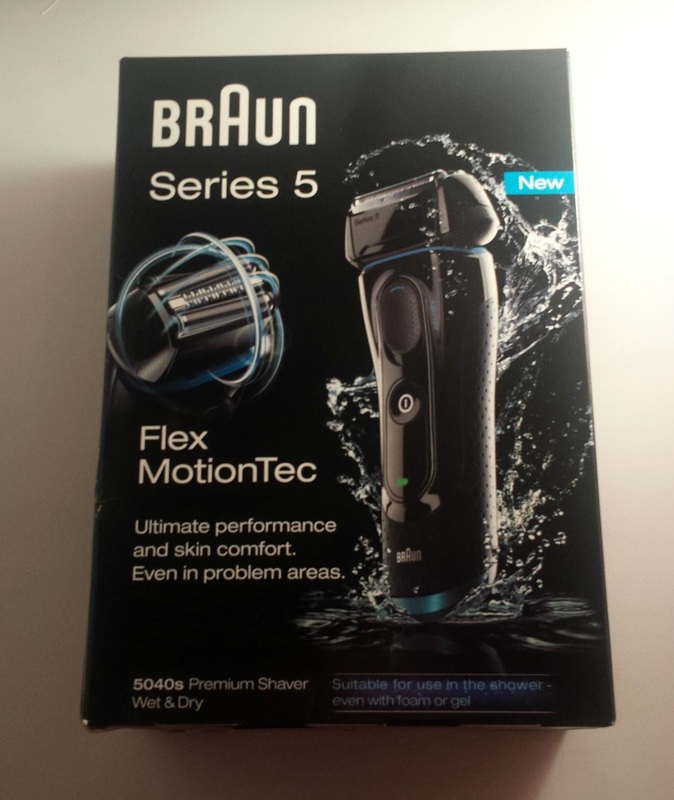 Ben was extremely excited to get his hands on the Braun Series 5 5040s Wet and Dry Electric Foil Shaver. 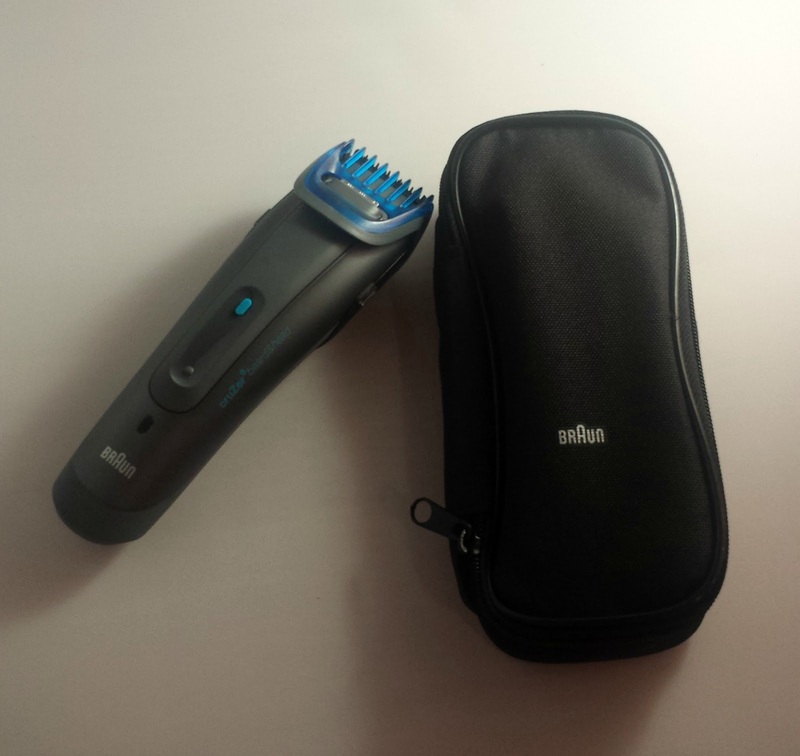 When Ben got his hands on the Braun Series 5 shaver, we put the shaver on charge. It took just one hour to charge the unit meaning that it would give Ben 45 mins full use after charge. The shaver also has the quick option charge which see's you charge the unit for just 5 minutes meaning that there would be enough power in it to give you a full shave although Ben has not used the quick option charge yet, I think this option will come in handy when he forgets to charge the device or when we are away, have ran out of charge and he needs a quick shave. When Ben got the chance to use the shaver, he was excited. He was excited due to the fact he was able to take the shaver in the shower with him. Thanks to the shaver being waterproof for up to 5M, using the shaver in the shower was no longer a problem. He found that the shaver worked well under the water and he was able to rinse the shaver off quick and easy. Ben found the shaver to be powerful and he said that the shaver gave him a good clean shave on his face and neck. He said that he liked the new multi headlock that the shaver featured however it is not something which he feels the need to use all the time so he sometimes opt to have the shaver on lock. He also said that he was impressed with the precision trimmer. The only downside Ben feels that this shaver really has, is the fact that the shaver does not have a stand. 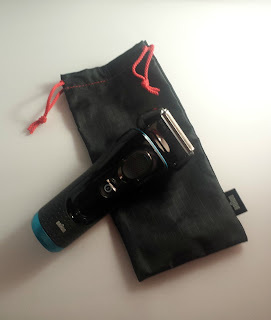 He finds that a lot of space can be taken up in the bathroom with the shaver however the shaver does come with a bag which means that the shaver can be stored safely elsewhere if you do not have a lot of room in your bathroom. This shaver can be purchased from Amazon at the present moment for £98.55. I knew as soon as Ben saw this trimmer and clipper set, he would want to use it straight away. It is a item which he has wanted to use and try out for a long time however he never got around to purchasing a set for himself. He was thrilled when he finally got the chance to review the set. When we got the set, we charged the item up straight away.The Braun cruZer 6 took 60 minutes to charge, as soon as it was charged Ben was ready to go ahead and use the set. Ben opted to use the beard trimmer first and he found it the perfect tool to keep his beard trimmed, looking smart and looking the exact way that he wanted.Thanks to its special click & lock functionality, the adjustable comb stays firmly in place allowing you to trim your hair to the exact length you desire. The beard trimmer allows you to choose a length from 1 mm – 11 mm. In addition, the hair comb also offers settings of 10 mm -20 mm. The cruZer 6 Beard & Head comes with a completely sealed body, which prevents dust or water from entering the shaver and allows you to easily clean the trimmer under running water. 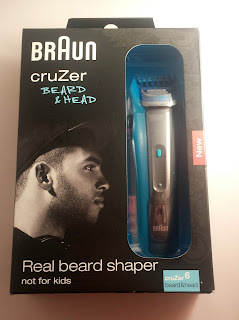 Overall Ben found the Braun cruZer 6 to be great. It works on both wet and dry hair which was a added bonus for him. He found the Braun CruZer 6 to be compact and he commented on the fact it would be perfect to take with you on over night stays. Overall Ben said the results were great and this is a item which he would like to carry on using as it develops over years to come. This trimmer and clipper set can be purchased on Amazon for just £34.99. I did not receive any financial reward for writing this post. However we did receive the products in this post for free. Everything written in this post is my own, honest opinion.